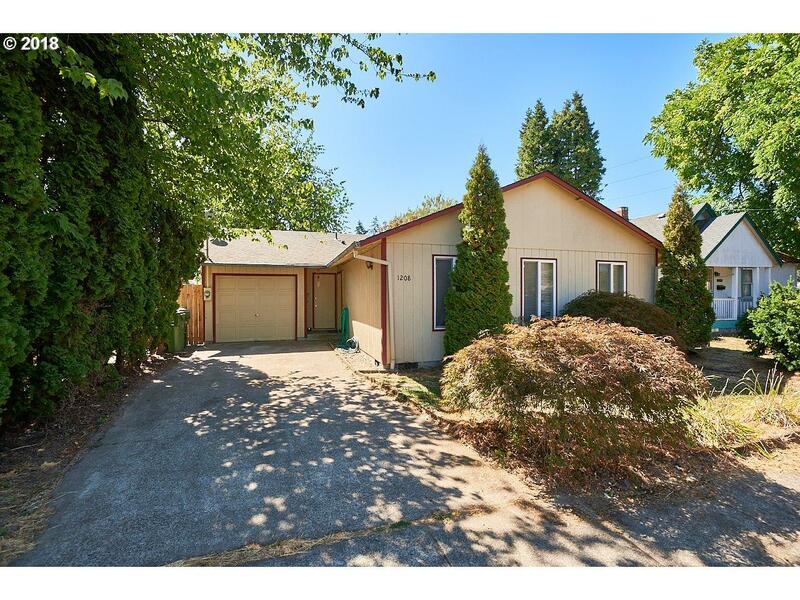 Great one level ranch perfect for a first home and downsizing. Needs some light TLC to make it your own! The large back yard is fenced and has several trees. Plenty of opportunities to grow a garden, add a play structure or whatever your heart desires!